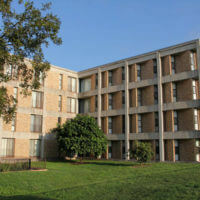 St. Mary’s University is home to 12 residence halls, each providing a unique space for students to relax, study and play. 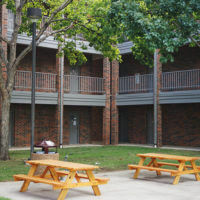 All St. Mary’s University residents are entitled to a number of furnishing and amenities, including access to the outdoor amenities at The Village at St. Mary’s. 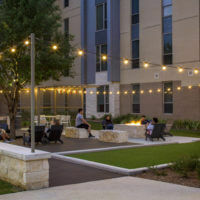 Residence Life provides a variety of services to their residents to make their stay in our residence halls convenient and accommodating for students’ busy lifestyles. 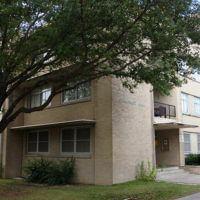 Cable Equipment Basic cable service and several premium channels are available in residence hall lounges and resident rooms. Students must provide their own digital television and coaxial cable to connect their TV. Student’s digital TVs must have a QAM (Quadrature Amplitude Modulation) tuner built-in in order to work with the University’s cable service. If you have a compatible TV, you will need to have it auto-scan for channels after hookup in order to ensure you are viewing all available channels. 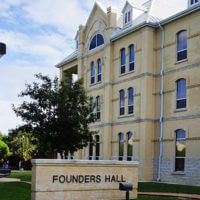 If your TV is not compatible to receive digital channels, an option is to buy a digital cable converter box that supports QAM and connect the digital converter to your TV to view channels provided at the University. How can I tell if my TV can receive a digital signal? The only sure way to know if your TV can receive a digital signal is to test it on the digital cable TV system. In general, most TVs sold in the United States after 2006 include a digital (QAM) tuner, although some low-end and less expensive models did not include the functionality to tune digital channels as late as 2009. Many TVs, especially high-end TVs, produced between 2000 and 2006 will also be equipped with digital tuners. Any TV produced prior to 2000 will be unlikely to include digital tuners, but high-end TVs in this category may have internal digital tuners, however, they may not be the QAM standard, so be careful. Most TVs will have a sticker on the back of the TV listing their manufacture date. Emergency Repairs Please contact a staff member directly to report an emergency repair (i.e. overflowing toilet, etc.). 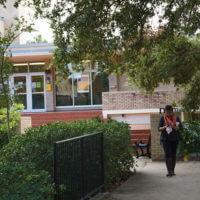 To do this, call the Office of Residence Life during office hours (do not leave a voicemail) at 210-431-4312 or by contacting University Police non-emergency number 210-436-3330 at any time. Housekeeping Housekeeping services are provided for common areas including hallways, lounges and public or community bathrooms in all buildings. 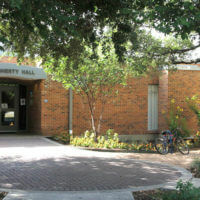 However, everyone shares the responsibility for keeping all facilities clean. 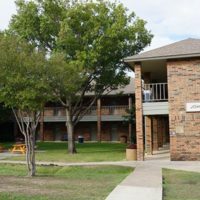 It is the residents’ responsibility to clean their private rooms and bathrooms and to pick up after themselves in common areas. Internet Access All rooms are equipped with Wi-Fi and Ethernet ports to connect to the internet through the University-provided service. 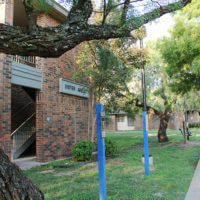 Laundry Laundry facilities with washers and dryers are available in each residence hall. 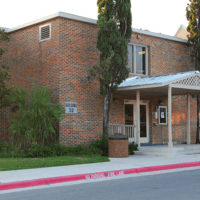 No change is needed for the machines as the cost of laundry facilities is already included in the room rate. 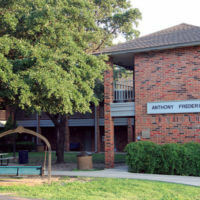 Mail Mail is delivered Monday through Friday to each residence hall usually before 5 p.m. There is no delivery on Saturday, Sunday, holidays or break periods. 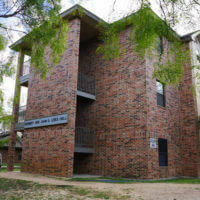 Mail delivered in the residence halls is not insured and the University is not liable for its misrouting, disappearance or theft.